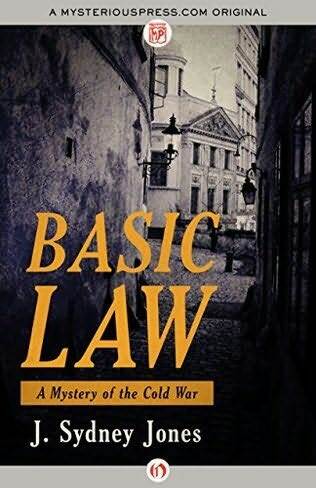 BASIC LAW, the name of Germany’s ‘provisional’ constitution, is an edgy study of Europe after the Wall and a re-united Germany where the sins of the fathers are still visited upon the sons and daughters. At the heart of the novel is the American, Sam Kramer, a dinosaur, the last of the foreign correspondents in an age of 24/7 cable news, a holdout expat in a Europe that is on the verge of unification. He’s a burnt-out case: too many bodies from Belfast to Bosnia; too many wars covered, too little meaning found in it all. He’s got a sinecure now as the Vienna correspondent for the Daily European. Vienna, where nothing happens now that the Cold War is over. Kramer’s private neutral zone is shattered, however, with the suicide death of Reni Muller, the German political firebrand and Kramer’s former lover. Kramer, long estranged from Reni, has been made executor of her literary estate, except that there is no damning memoir to be found. Kramer suspects Reni was killed by someone who did not want uncomfortable secrets revealed in her tell-all autobiography. His subsequent investigation leads him to old friends and co-conspirators from 1968, to more dead bodies, and to a bloody stand-off with neo-Nazis and ghosts from Germany’s Cold War past. In an odd way, Reni’s death gives Kramer new life, as he struggles for the truth about her memoirs, her demise, and his own past. 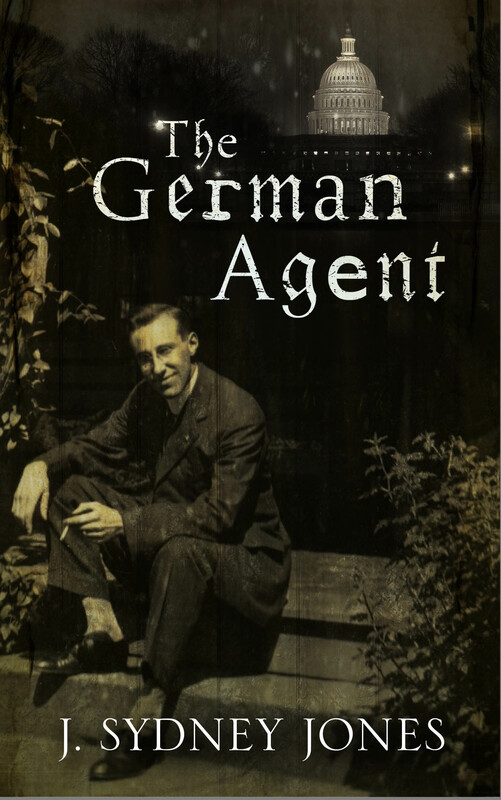 The German Agent, published January, 2015, is an atmospheric novel of suspense, intrigue and love set in Washington D.C. just prior to World War One. On one level it is a story of the bond between the German painter and soldier, Max Volkman, and Catherine Fitzgerald, an American heiress and wife to one of Washington’s most powerful shadow politicians. Their connection spans a decade and two continents, and flies in the face of both convention and personal survival. On a second level, The German Agent tells the powerful story of one man’s attempt to end the carnage of war. A lone German agent is sent to stop the delivery of the Zimmermann telegram to President Wilson. This telegram is sure to bring the U.S. into the war on the side of England, for it was sent by the German foreign minister, and proposes an unholy alliance between Mexico, Japan and Germany. The German agent, Max Volkman, who fought in the trenches himself, knows that America’s entry will only prolong the slaughter of innocents. His mission: to kill the British envoy carrying the telegram. 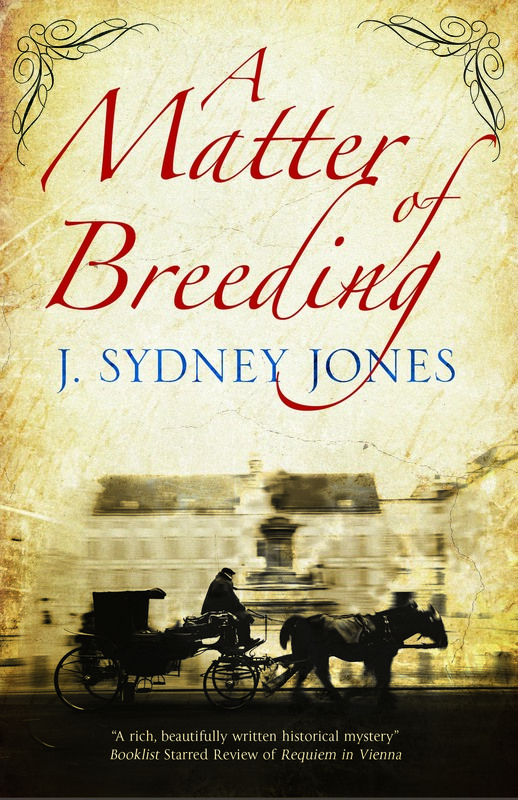 But when the path of this Englishman leads to the home of Catherine Fitzgerald, Max Volkman is presented with a terrible choice: loyalty to his comrades in the trenches, or the loss of the one woman he has ever loved. 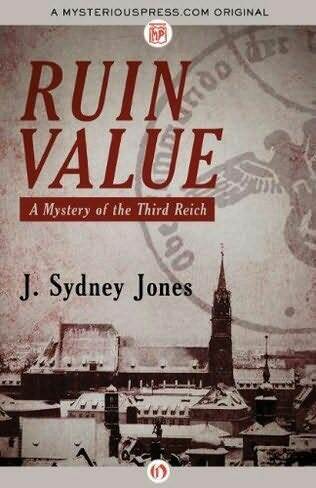 Ruin Value, published October, 2013, is “mandatory reading …for fans of WWII mystery fiction,” according to Booklist. Nuremberg is a dead city. In the aftermath of World War II, two-thirds of its population has fled or is deceased, with thirty thousand bodies turning the ruined industrial center into a massive open grave. Here, the vilest war criminals in history will be tried. But in Nuremberg’s dark streets and back alleys, chaos rules. Inspektor Gunther Radok is a good cop in a bad world. His beloved Kripo has become an arm of the Gestapo and he is sickened by the new Nazi order. Recently divorced, he feels unmoored in the Vienna of 1942. Then comes a posthumous commission from General von Tratten, a man he once loved and respected. The general bequeaths him a cache of documents that provide damning proof of the Endlösung, Final Solution, recently set in motion in Poland. Radok– aided by the beautiful Frieda Lassen, a half-Jewish, half-American concert pianist working with the Underground–must get this information to Switzerland and to the Allies. 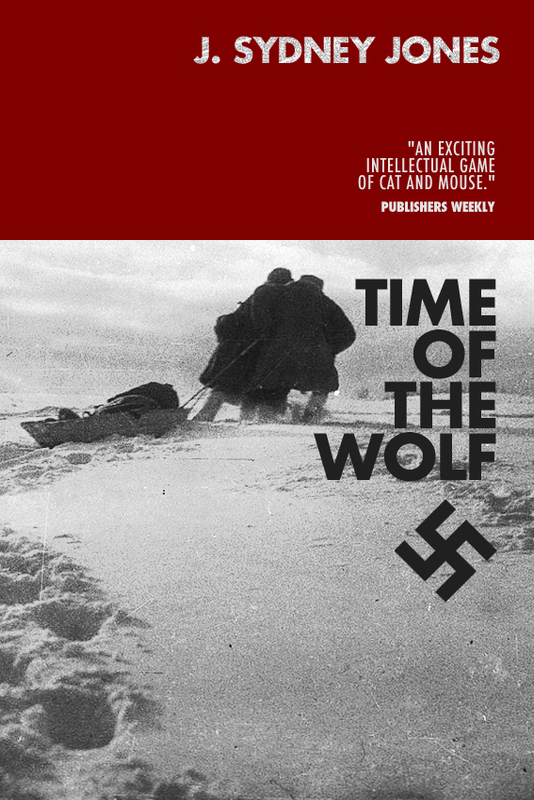 Standing in their way is the ruthless Nazi secret agent and assassin, Wolf Hartman–Frieda’s former lover when he infiltrated the Underground four years earlier. Now Wolf is detailed to stop the pair by any means necessary, dogging their every step from the sewers of Vienna to the mountainous Swiss border. 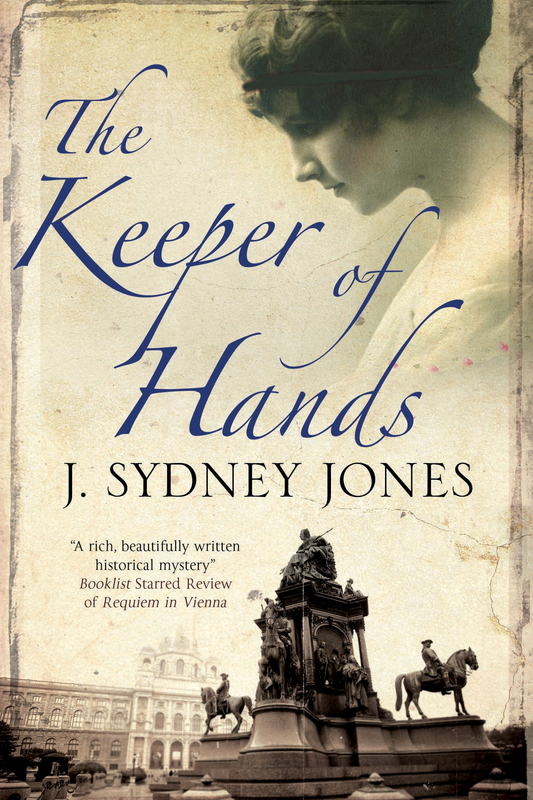 This is the exciting first novel in a trilogy of books set in post-World War II Europe. The second is Ruin Value.